Lusaka (Agenzia Fides) - "It is hypocritical to allow the suspension of a broadcasting license of a private media house when government-owned and controlled media outlets have miserably been unprofessional and unethical", says a strongly-worded joint statement from three Zambian church bodies, the Council of Churches in Zambia, the Evangelical Fellowship of Zambia and the Zambia Conference of Catholic Bishops, on the revocation of the suspension of the broadcasting license of Prime Television. 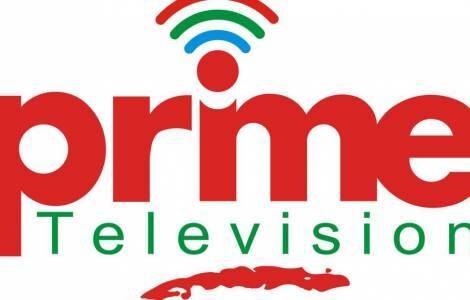 Prime Television was suspended over a report broadcast in February, according to which the news released has "unbalanced coverage, opinionated news, material likely to incite violence and use of derogatory language". Owners of private television accuse the government of wanting to muzzle an unaligned rumor after Prime Television’s news programme had in February carried a story about the police response to an opposition rally near Sesheke in Zambia’s Western Province. The ruling Patriotic Front party of President Edgar Lungu had complained about the report, describing it as “propaganda disguised as news”.